The Windows 10 May 2019 Update will be the first major update for Microsoft&apos;s constantly-evolving Windows 10 operating system this year. 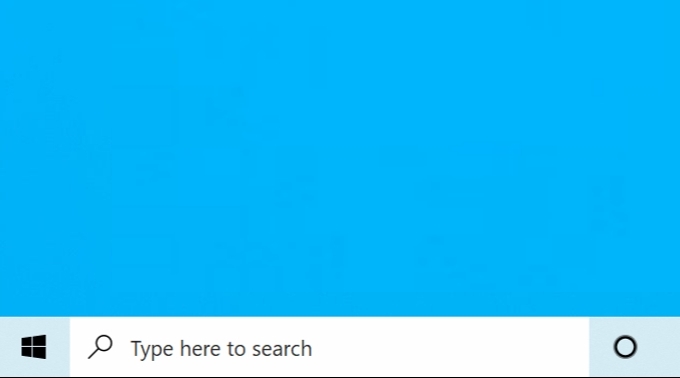 Because of this, we&apos;ve got a good idea of what sort of new features are coming with the Windows 10 May 2019 Update. So, read on to find out all the latest news, rumors, features and release date details about the Windows 10 May 2019 Update. 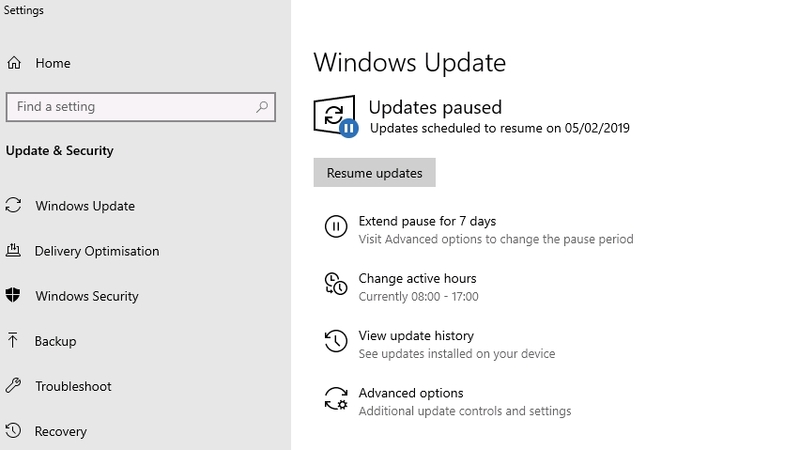 We don&apos;t have an official release date for the Windows 10 May 2019 Update, but it looks like Microsoft is aiming to get it out by the end of May, as it has entered the final stage of testing. However, be prepared for the May 2019 Update to be delayed. That&apos;s because last year&apos;s April 2018 update only just released in April. After a few delays, it emerged on April 30, which is cutting it a bit fine. Meanwhile, the October 2018 Update was even more tardy, finally releasing on November 13 – and that&apos;s not counting the times the update rollout was paused while Microsoft fixed numerous Windows 10 October 2018 Update problems. With any major update to an operating system, delays and problems can arise, so the May 2019 release date isn&apos;t guaranteed. Luckily, even if it does launch with problems, Microsoft will allow users to delay installing the Windows 10 May 2019 Update. Previously known as the &apos;Windows 10 April 2019 Update&apos;, Microsoft recently revised that to &apos;May 2019&apos;, and officially it&apos;s referred to as &apos;Windows 10 version 1903&apos; or by its codename Windows 19H1. Rumours had been swirling that Microsoft would choose &apos;April 2019 Update&apos; as the name, following on from its April 2018 Update last year. 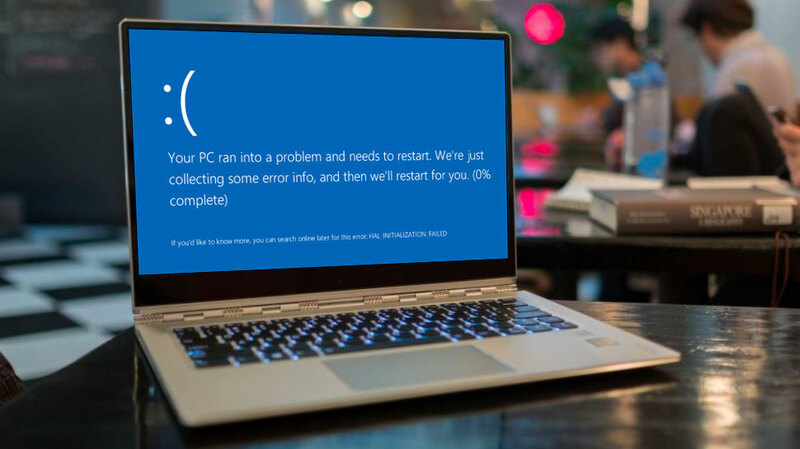 Microsoft was apparently running a bit behind schedule, however, and the final name has been revealed to be the &apos;Windows 10 May 2019 Update&apos;. At this point, Microsoft looks like it&apos;s sticking to that name, and the May release date looks firm – so there isn&apos;t much chance it will be delayed until later in the year. Because an early version of Windows 10 May 2019 Update is available for Windows Insiders (like ourselves) to try, we&apos;ve got a good idea of some of the new features that will be heading to Windows 10 with this update. As always with early versions of these Windows 10 updates, this list doesn&apos;t have every new feature, but we&apos;ll update it when major new features are announced. 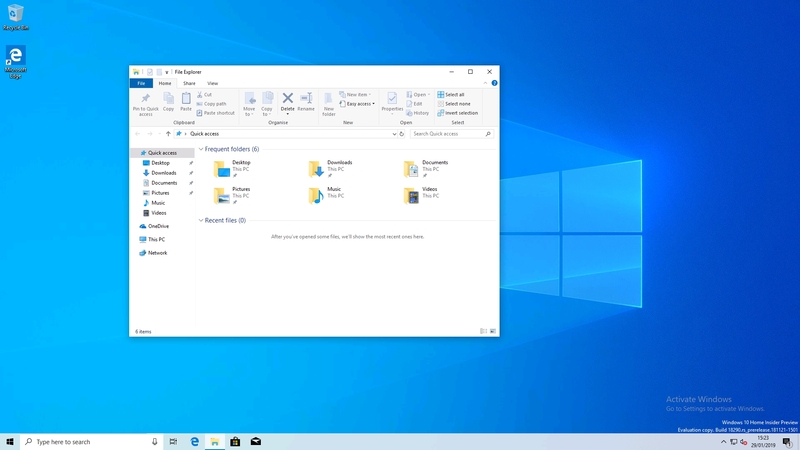 The Windows 10 May 2019 Update will bring a new Light desktop theme, making a nice contrast to the Dark theme that we&apos;re used to with Windows 10. 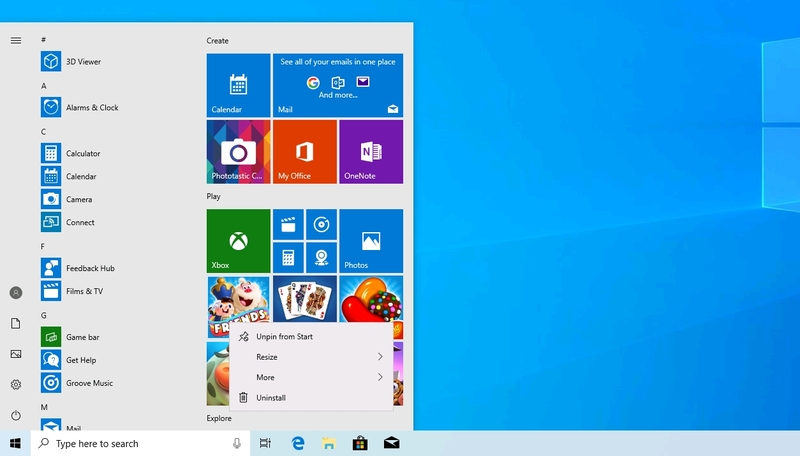 Microsoft has continued to tweak the Start Menu, and the changes it&apos;s made in the Windows 10 May 2019 are definitely welcome. However, there are still a number of apps and games that come pre-installed, and there are probably some that you don&apos;t want to use. With the Windows 10 May 2019 Update, you can now uninstall more pre-installed apps that you used to. This is a very handy feature that allows you a bit of breathing room when an update is released. It gives you time to check out to make sure that the update is working correctly, and if there are issues, you can pause the update until they&apos;ve been fixed. In a perfect world, a new Windows update would arrive without any problems, but as we&apos;ve seen in the past, that rarely happens. 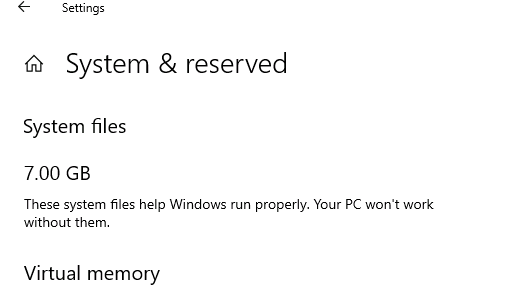 This features has been available to Enterprise and professional Windows 10 users, so it&apos;s good to see it come to the Home version as well. If you&apos;re running Windows 10 Professional, then the new Windows Sandbox tool could be of interest. It allows you to easily run a virtualized version of Windows 10 in a window, allowing you to run software and test out settings and code without it affecting your main Windows 10 installation. This is only a taste of the new features that are coming to Windows 10 with the May 2019 Update. We&apos;ll continue to update this list as we discover more.